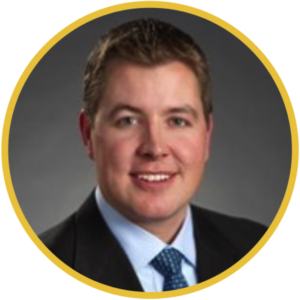 Kevin is a Partner and CFO of Oakwood Real Estate Partners, LLC, a Denver-based real estate investment company. His career in real estate and finance began in New York following receipt of a BS in Business from CU Boulder. Prior to moving back to Colorado, he received an MBA from UCLA Anderson School of Management. Kevin now lives in Stapleton with his wife, Brooke, and their three indefatigable children.